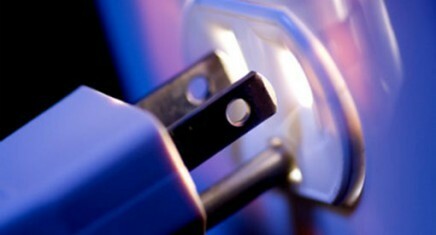 Light It Up Electric, Inc. has been family owned and operated since 2000. 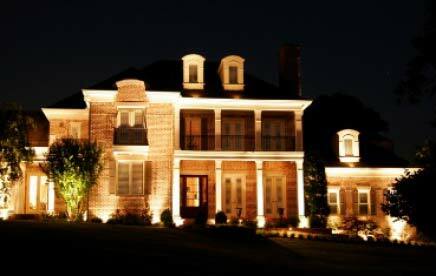 We are a local company with electricians dedicated to providing custom lighting, electrical trouble shooting, repairs, and upgrades that meet your high standards of quality. 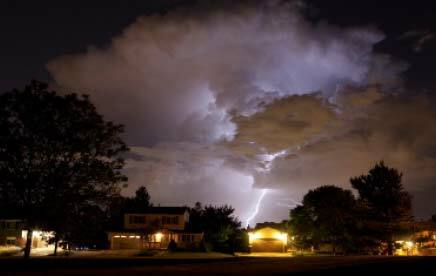 Light It Up Electric, Inc. currently holds and maintains a Master Electrician License, an Electrical Contractor License and Electrical Insurance. In order to obtain the Texas Master Electrician License, Todd Guernsey had to undergo and pass a series of electrical classes, seminars, and exams. 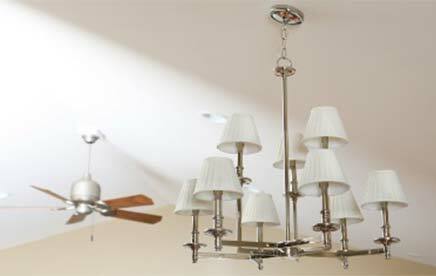 To maintain the Master Electrician License, Todd has to complete continuing education classes every year, so he is always up to date on the current electrical code and electrical supplies. Master Electrician – (yep, this is us) – 12,000 hours of on-the-job training under supervision of master electrician, held a journeyman electrician license for at least two years, and pass the master electrician examination. 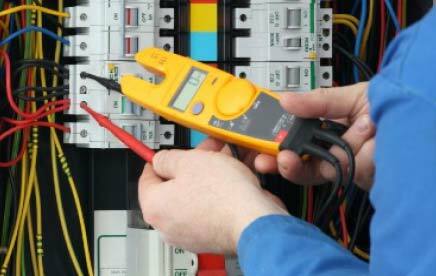 Master Sign Electrician – 12,000 hours of on-the-job training under supervision of a master or master sign electrician and pass the master sign electrician examination. Journeyman Electricians – 8,000 hours of on-the-job training under supervision of a master electrician and pass the journeyman electrician examination. Journeyman Sign Electrician – 8,000 hours of on-the-job training under the supervision of a master or master sign electrician and pass the journeyman sign electrician examination. Residential Wireman – 4,000 hours of on-the-job training under the supervision of a master electrician or residential wireman and pass the residential wireman examination. Maintenance Electrician – 8,000 hours of on-the-job training under the supervision of a master electrician or a maintenance electrician and pass the maintenance electrician examination. Residential Appliance Installer – Be at least 16 years old, and pass the residential appliance installer examination. Electrical Apprentice – Be at least 16 years old and be assisting in installation of electrical work under the supervision of a master electrician. Electrical Sign Apprentice – Be at least 18 years old and be assisting in installation of electrical work under the supervision of a master electrician or master sign electrician. Electrical Contractor – (this is us, too) – Either be a licensed master electrician or employ one, maintain business liability insurance, and meet statutory requirements for workers compensation coverage. Electrical Sign Contractor – Either be a licensed master or master sign electrician or employ one, maintain business liability insurance and meet statutory requirements for workers compensation coverage. 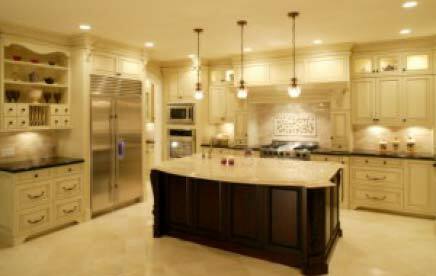 Residential Appliance Installation Contractor – Either be a residential appliance installer or employ one, maintain business liability insurance, and meet statutory requirements for workers compensation coverage. Don’t trust your electrical repairs to just anyone. 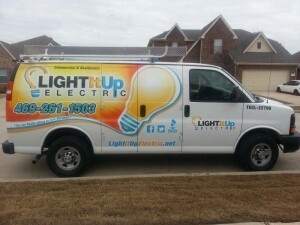 Call Light It Up Electric’s electricians today at 469-261-1503.